Have you been thinking about adding value to your house with a brand new extension? 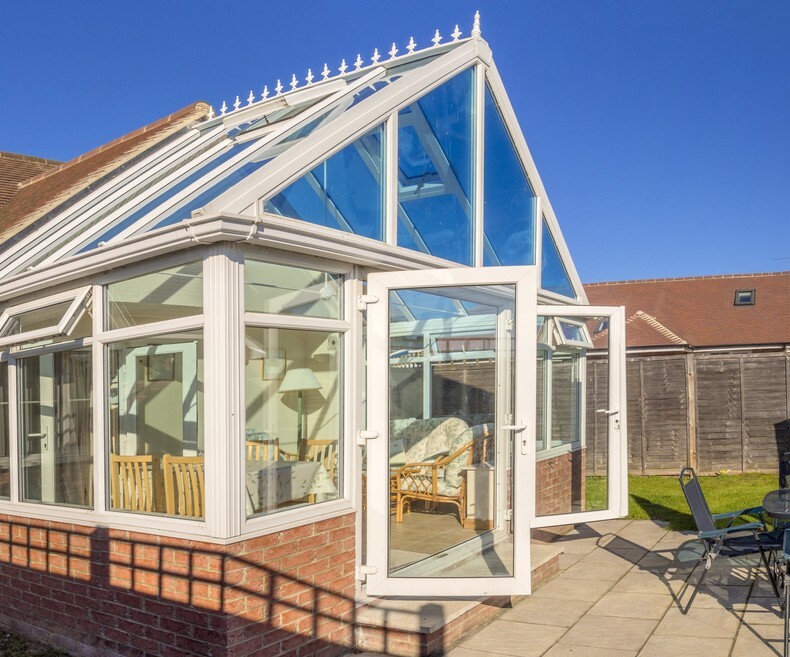 Perhaps you fancy the idea of a shiny new conservatory in which to put up your feet, relax and enjoy the sun – or maybe you’re looking at getting a wall patched up, or knocked out to make more space? Whatever improvements your dwelling requires, don’t hesitate to give us a call today! Our Harborne based team of accomplished builders, roofing and plastering contractors are well up to the task and eager to meet your expectations and personal preferences. We’ll support you every step of the way; from leaky roofs to missing tiles, crumbling walls to blocked or broken guttering, no situation is too sticky for Prime Al Builders. We’re easily accessible in the Harborne area and highly recommended by previous clients.